For my senior project I decided to create an advertising campaign for the Ronald McDonald House in New Haven, CT that utilized diverse media outlets. I researched the history of the organization, the New Haven house’s specific goals and operations, and interviewed the House manager in order to get a clear understanding of the subject matter that I was going to be representing. After having a good understanding of what I wanted to say with this campaign, I went about creating it. 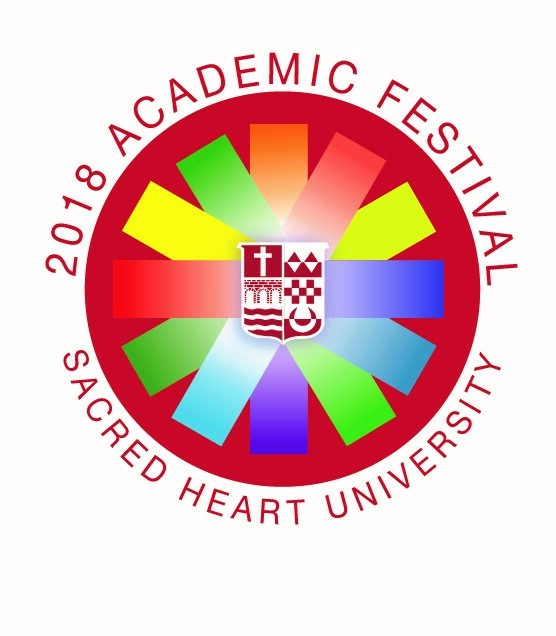 I used the skills that I have acquired through my Communications education at Sacred Heart University in order to create well rounded content for the campaign. The campaign expands from social media posts, to print ads, to a television commercial, with all of the content focused on one of the goals of the campaign which are to inform the public, or to engage with the public.